Protect your data and sensitive information! Cyber-attacks cost companies billions of dollars each year and even the biggest companies in the world have fallen victim. 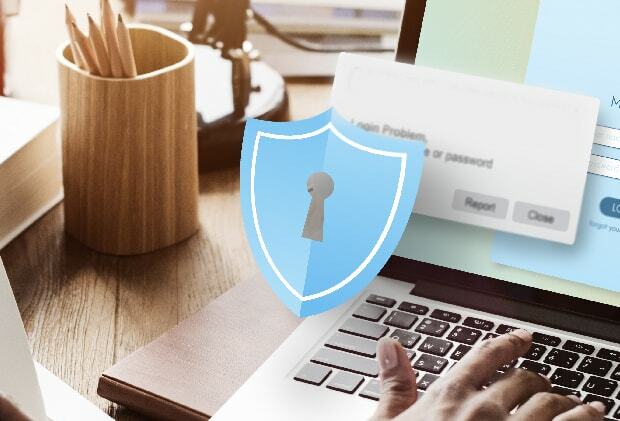 We know that your IT department takes every security precaution possible to protect your business, clients and employees but are you financially covered should the worst happen? As Robert Mueller (FBI Director 2012) put it: “There are only two types of companies: those that have been hacked and those that will be”. Virtually every business relies on data and computer systems. When these systems experience a virus or other computer attack (cyberattack), a business is at real risk of losing critical information that is essential to daily operations and potentially exposing itself to third party liability. Since data can be sold at extremely high prices in the black market, hackers have strong motivation to hunt after these data.